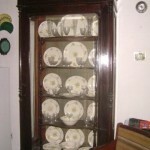 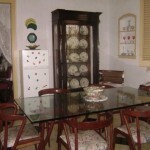 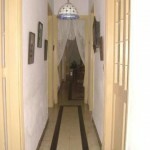 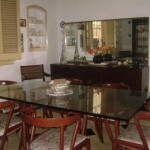 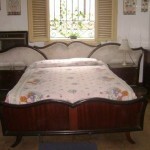 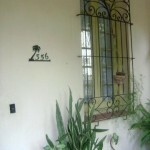 Alejandro rent two bedrooms in a ground floor casa located in the hearth of Vedado, very close by to Hotel Presidente. 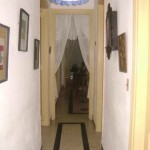 Both bedrooms has private bathroom, air conditioner minibar and other facilities, one of the bedrooms has a private entrance. 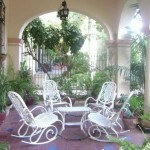 The Colonial Style house has a nice garden and a porch where you can sit to enjoy a drink, read a book or just watch the Cuban life in the street.